Is your basement leaking? You may be thinking of calling a professional contractor but feel discouraged to do so. Many homeowners experience the same feeling. They consider the cost of waterproofing and wonder if it is worth all the trouble. A wet basement is always a bad sign. Most buyers wouldn’t even consider purchasing a home that they know has foundation issues. Waterproofing your basement will not only stop the leaking but also increase your home’s value. Some homeowners have experienced increases of about 25% in value. 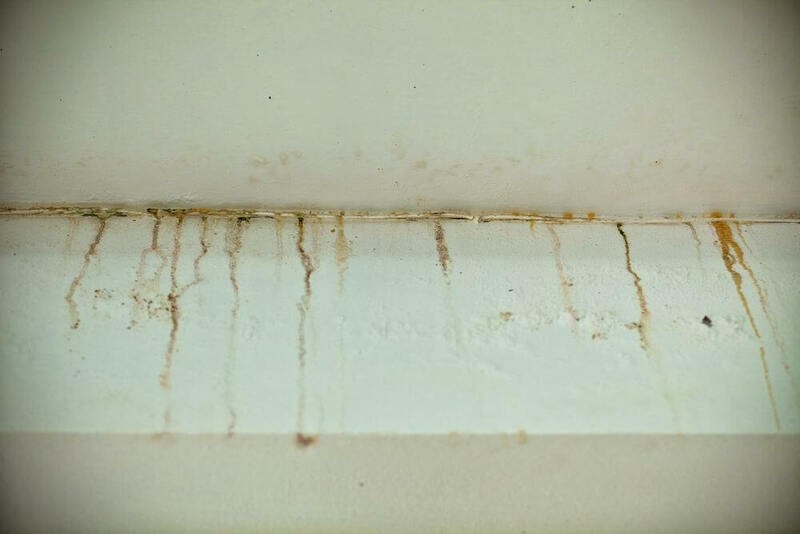 Water seepage is often a sign of a more serious problem with your foundation. 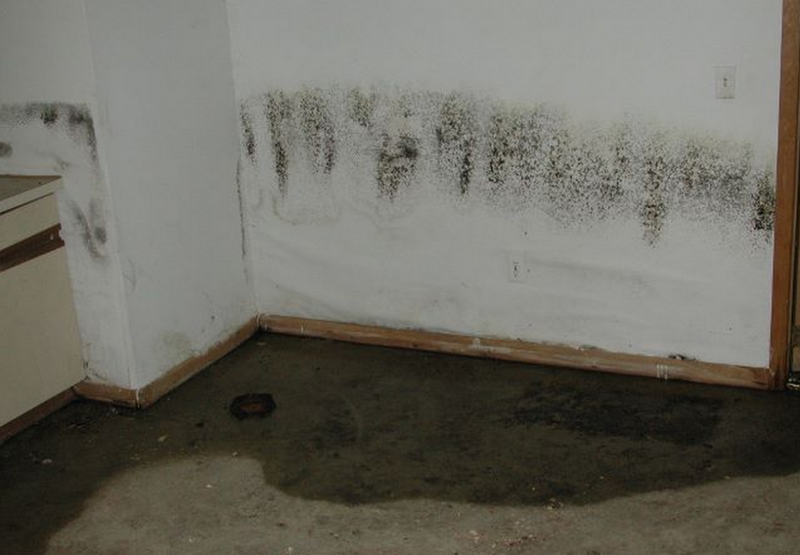 Waterproofing your basement can help to repair the problem and also prevent further damage to your foundation walls. You’ll be investing in ensuring that your home remains a safe place for longer. 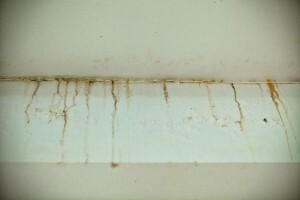 While you may be upset that water is seeping into your home, fungi, mildew and dust mites aren’t. This dunk and humid basement creates the perfect environment for breeding. They thrive in this environment and can cause serious health problems to your household. This is because more than 50% of the air that circulates in your house comes from the basement. If you have mold, mildew and dust mites in the basement, the quality of the air in your home will be seriously compromised. Waterproofing the basement will keep it dry. You can prevent the development of health problems, such as sinusitis, asthma and other respiratory issues. Waterproofing your basement will give you the opportunity to turn your basement into a living space. A dry basement can be finished and converted into a space that can be used by the family. You can use the space as a family room, a home office or playroom for you and your friends. The possibilities are endless. That humid air circulating in your home is harder to heat than if the air in your home were dry. Since majority of the air circulating in your home is coming from your damp basement, you can expect your energy bills to increase. Repairing your foundation can help to lower your heating bills.